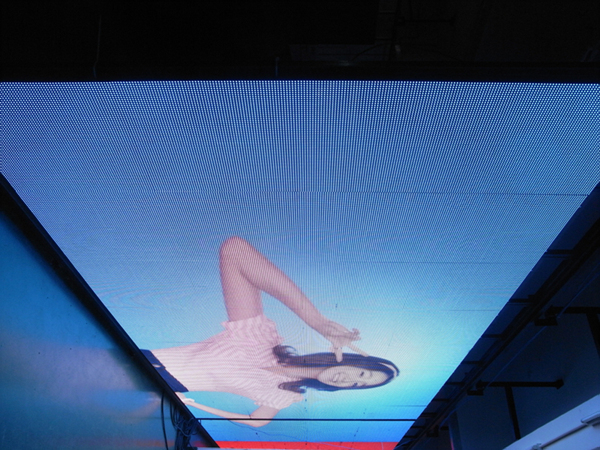 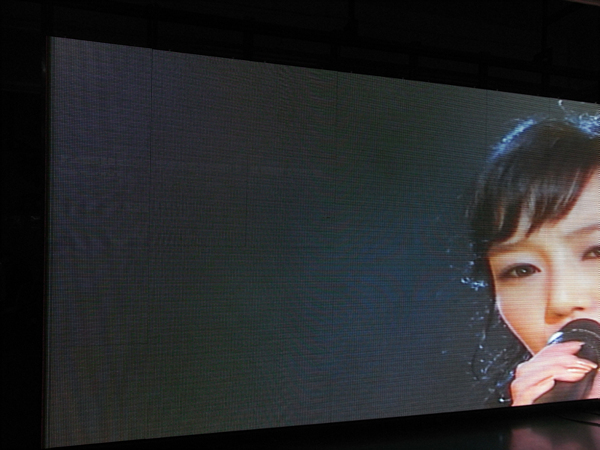 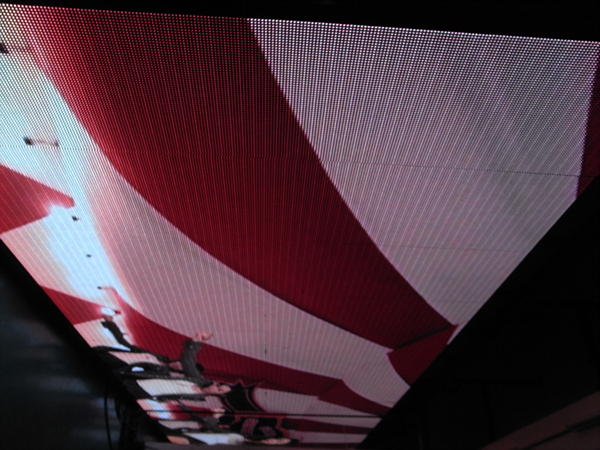 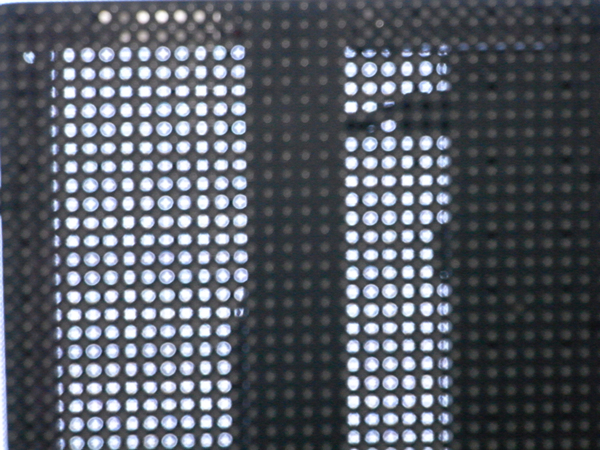 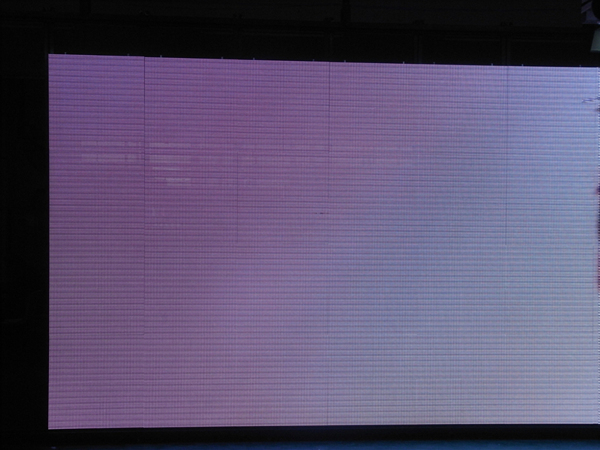 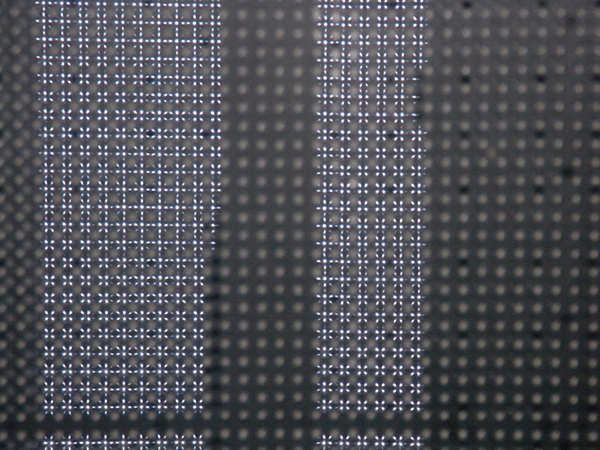 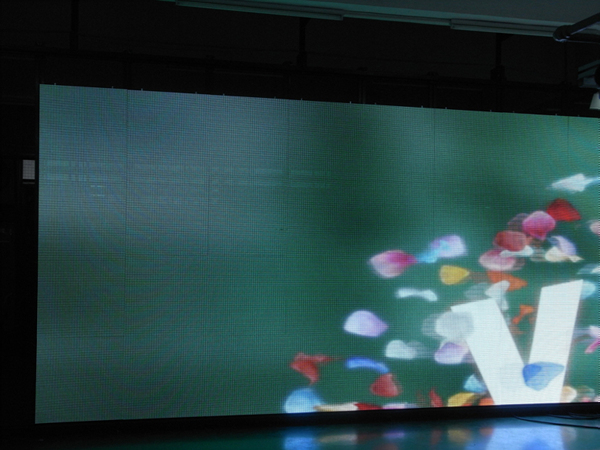 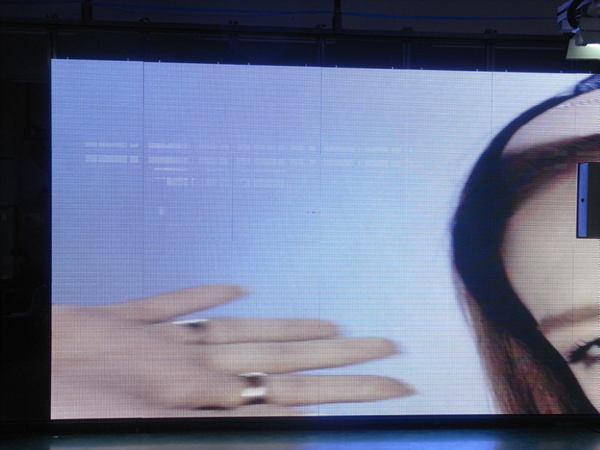 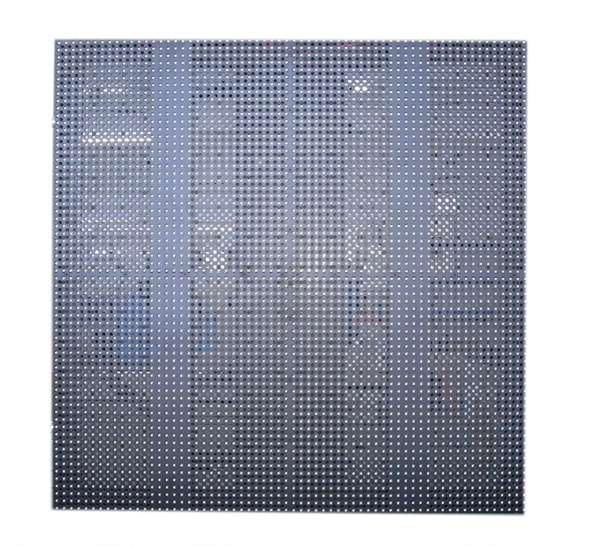 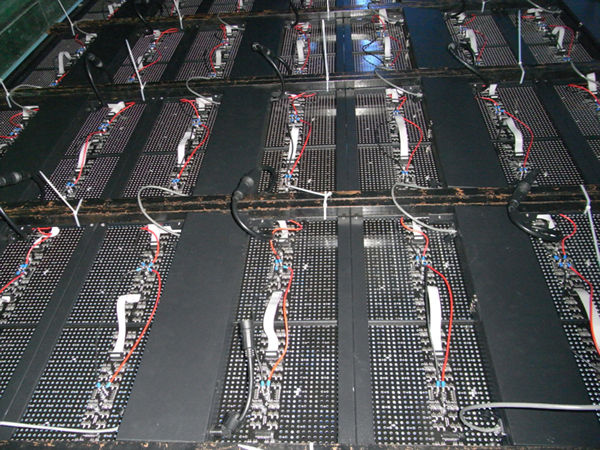 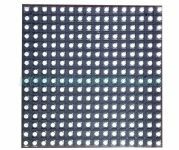 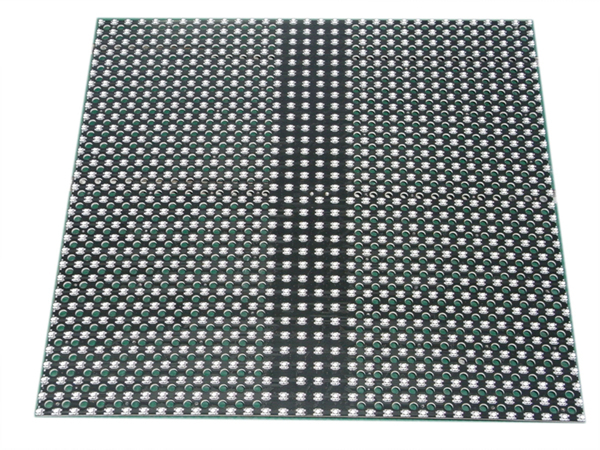 LED mesh is widely used for stage design, indoor decoration, such as hotels, museums and so on. 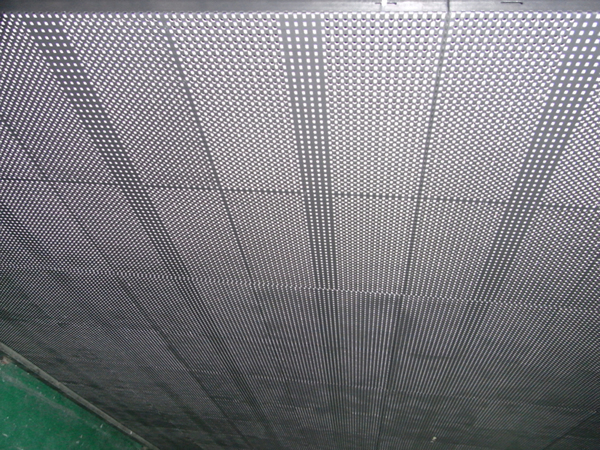 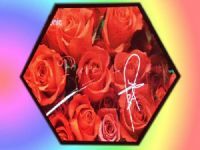 It is featured for light weight and slim structure and low cost, it is widely used for stage background design. 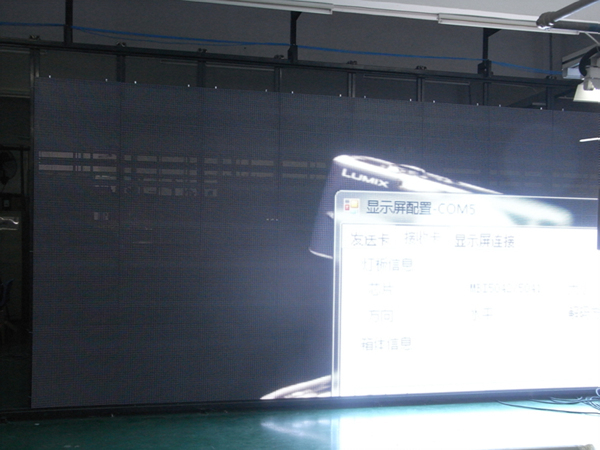 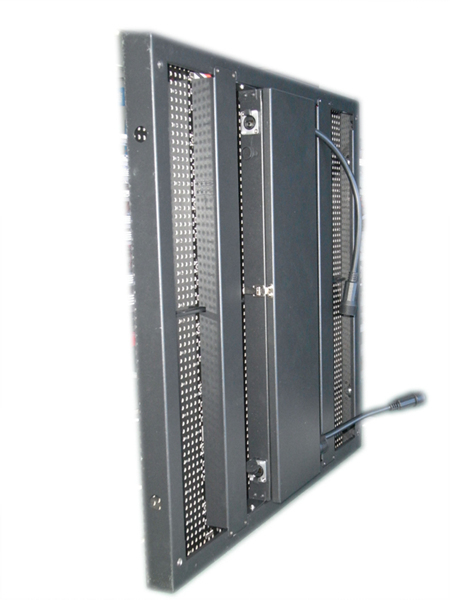 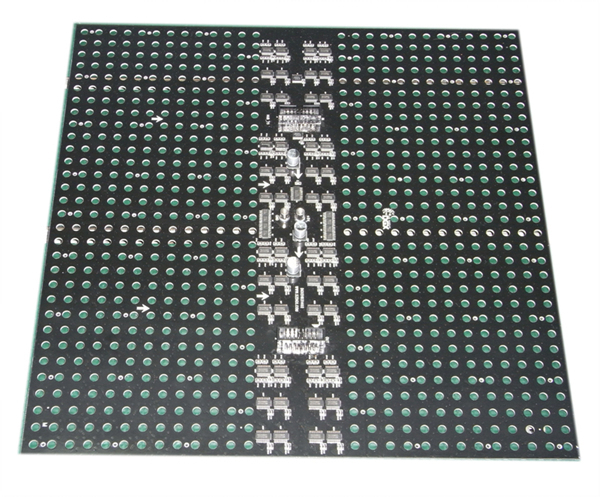 It can be easily set up, either by stacking or hanging, flexible for different applications.